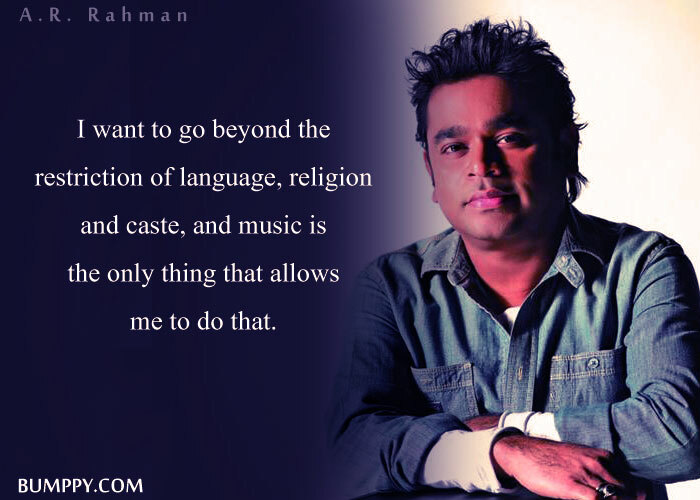 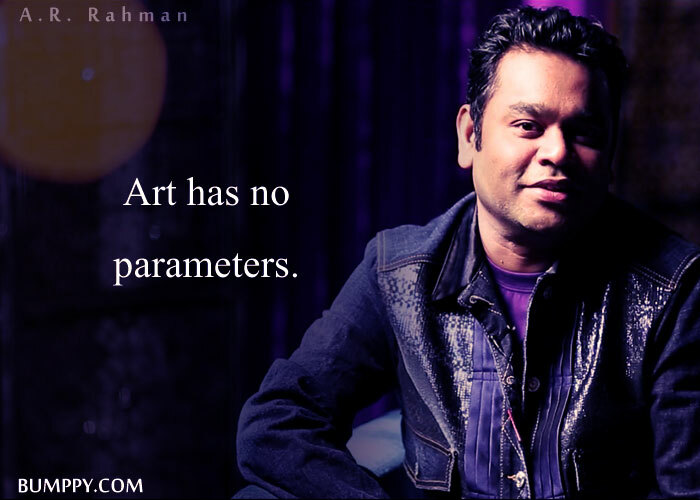 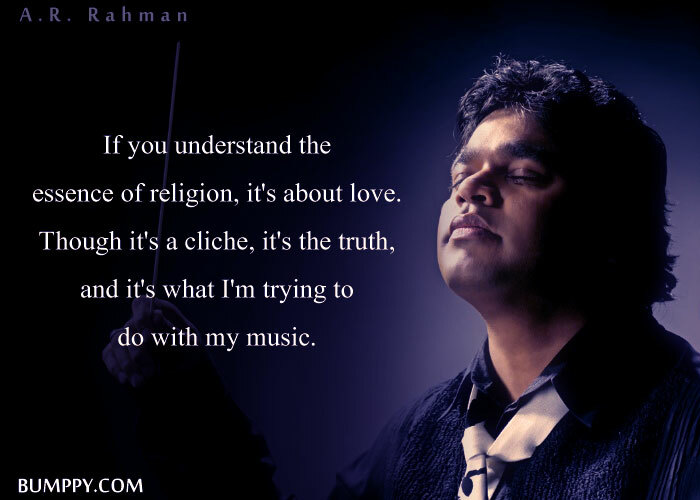 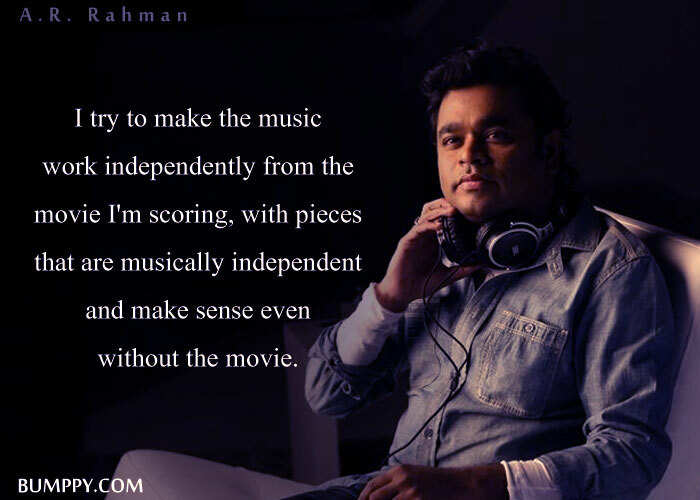 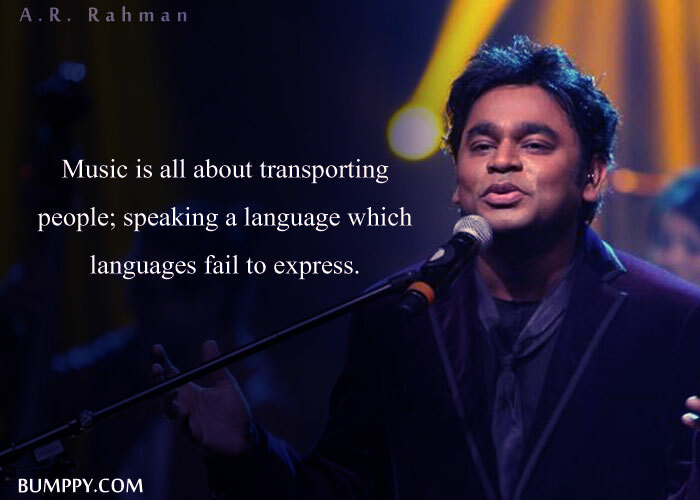 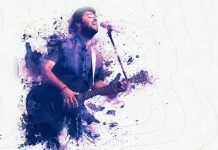 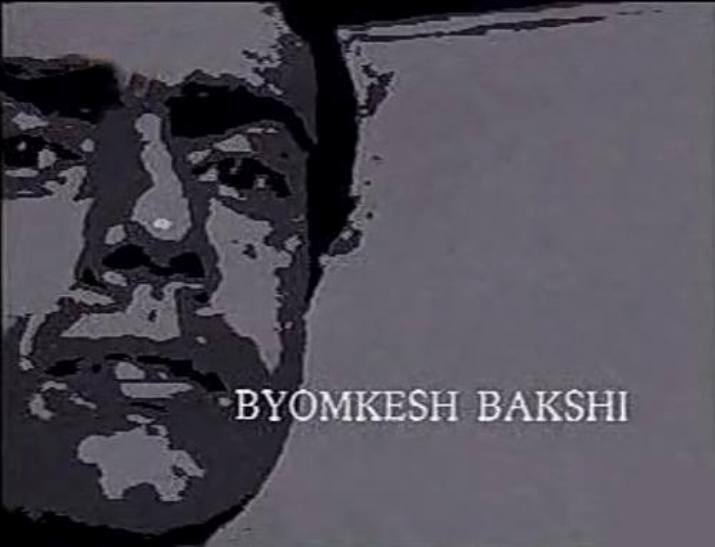 Who else other than our own one of a kind A. R. Rahman can make profound works that have a smidgen of each sort of music from around the world? 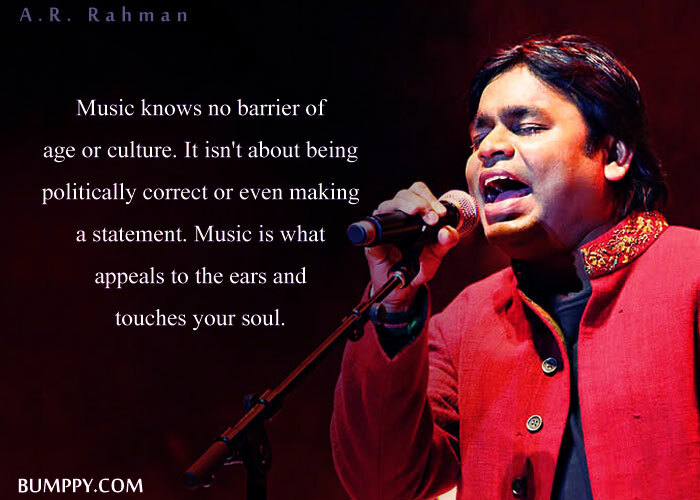 Be it the pounding pulsates of “Jai Ho” that never stop to trigger goosebumps each time we hear it out, or “Maa Tujhe Salaam”, the melody which never neglects to stir the little loyalist dwelling in our souls, A.R. 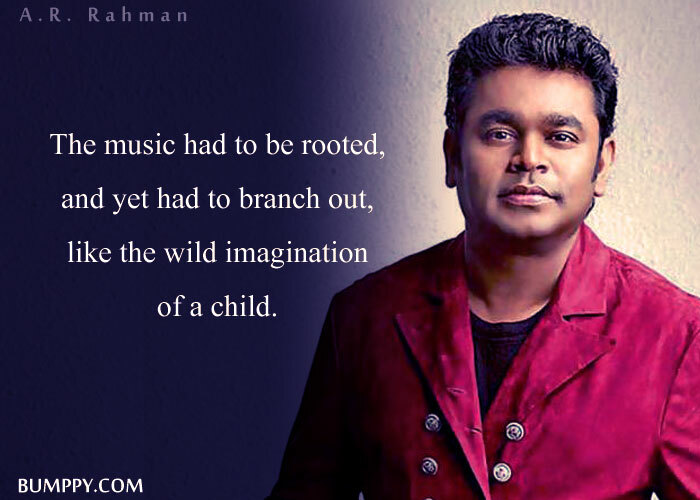 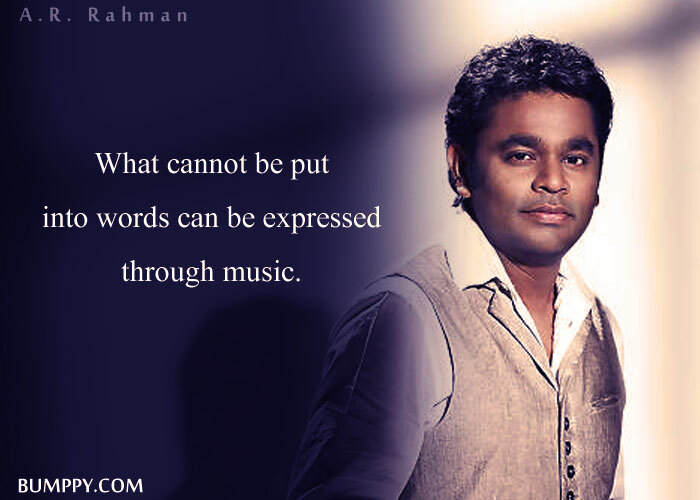 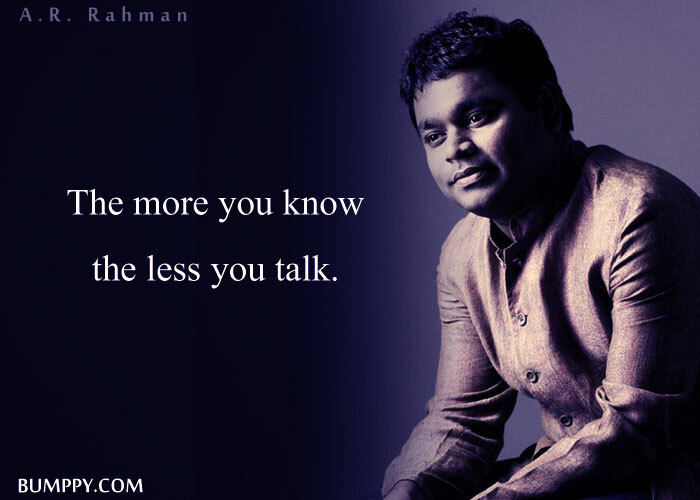 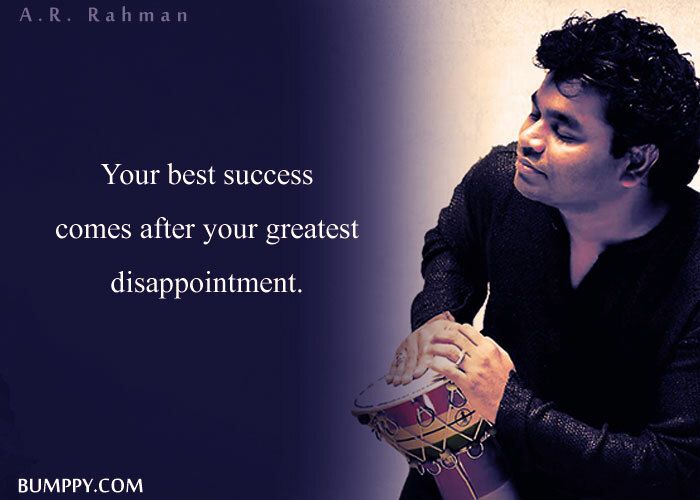 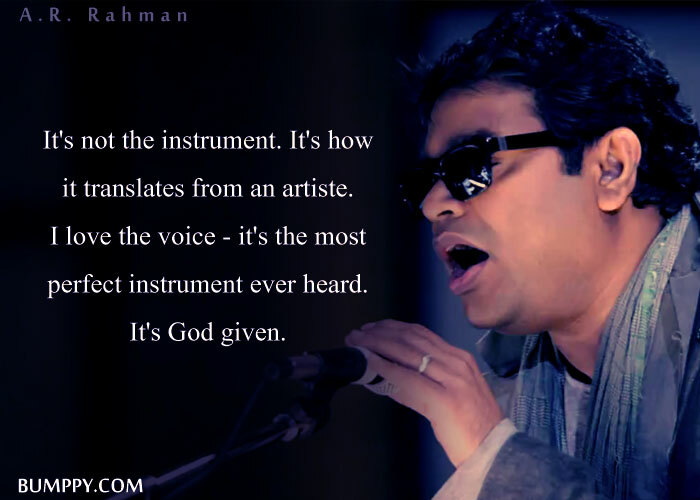 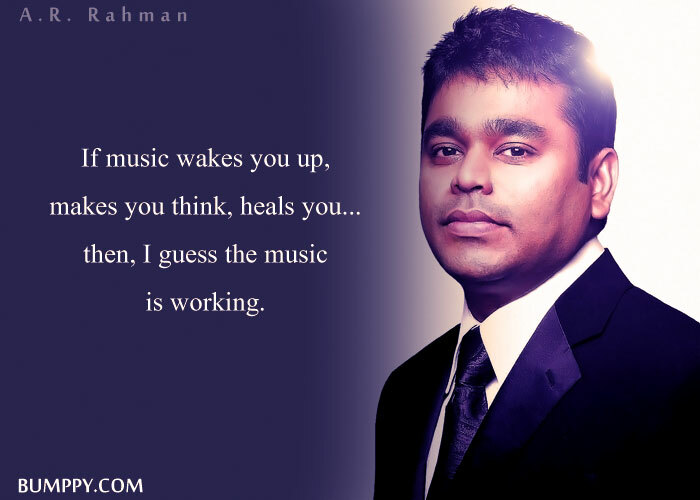 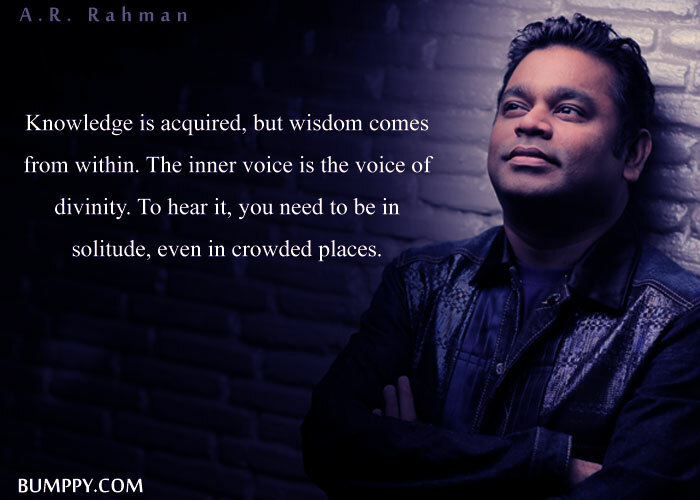 Rahman is really the ace of heartfelt music. 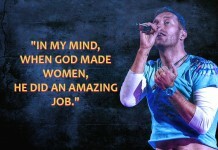 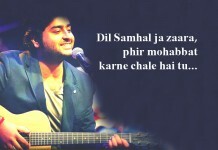 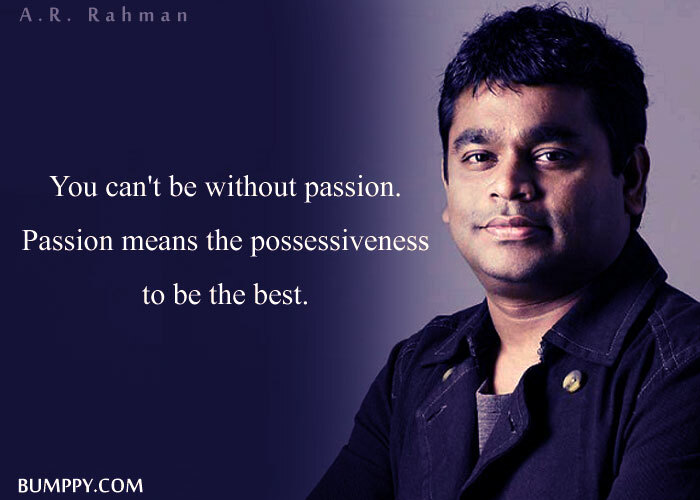 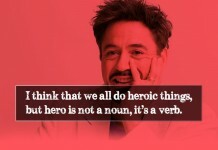 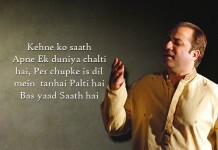 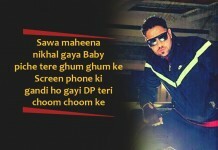 Following are probably the most prevalent lines conveyed by the man himself, that passion his enthusiasm for music. 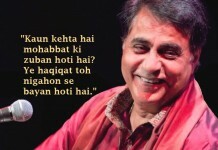 Some of these are likewise barefaced certainties of life told unpretentiously.